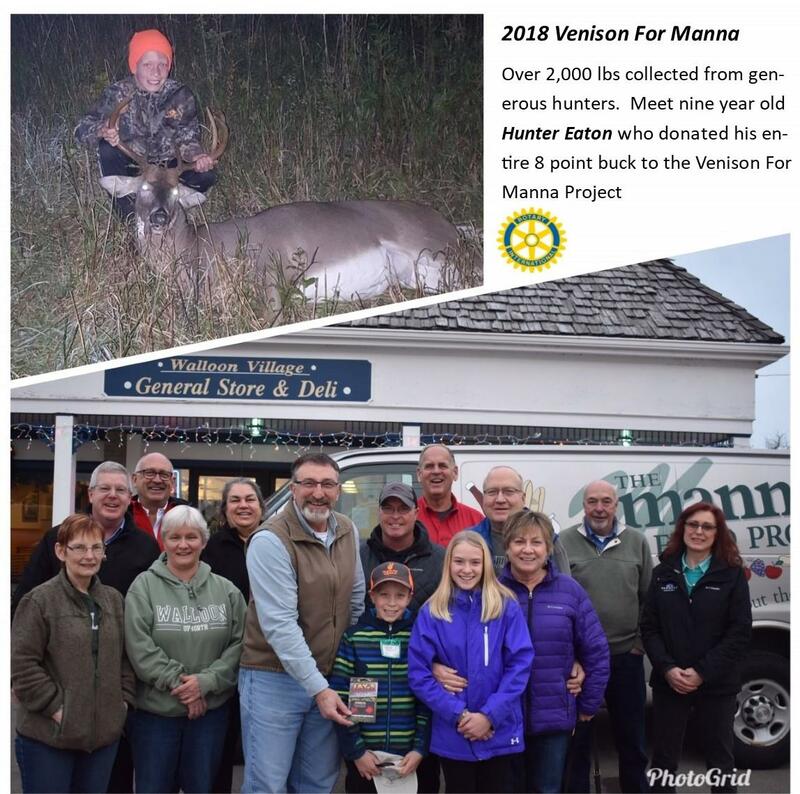 2018 Venison For Manna - Another GREAT Year! 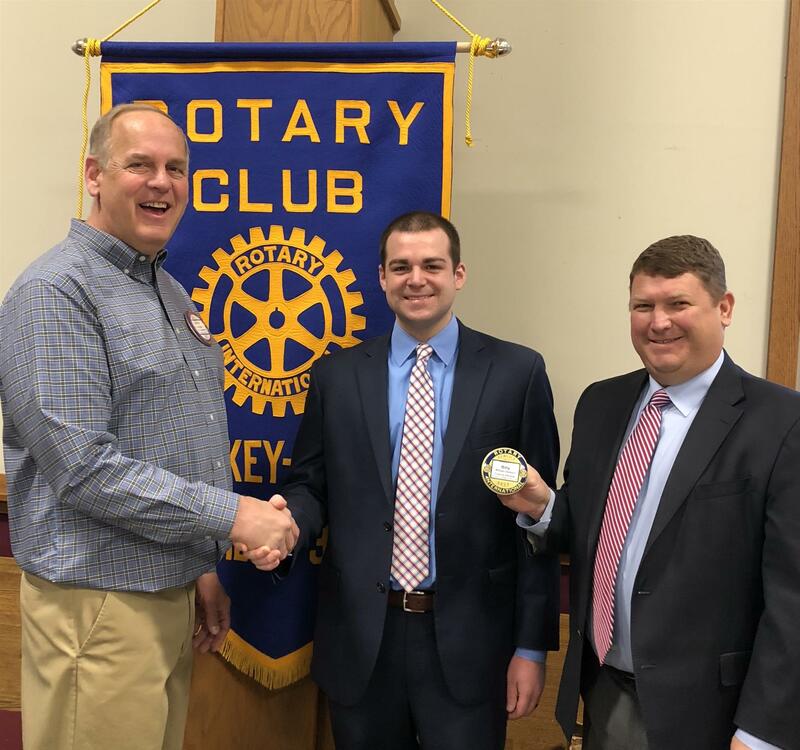 Petoskey Rotary Sunrise Venison For Manna Project Jays gift card winner Hunter Eaton (center) is presented his $500 Jays gift card from Jeff Poet, co-owner of Jays Sporting Goods. Looking on are family, friends, Sunrise Rotarians, Manna Food Project officials and Walloon Village General Store owner (Linda Penfold) and staff. Hunter shot an 8 point buck during the youth hunt and donated the entire deer to the Sunrise Rotary Venison For Manna Project. Walloon Village General Store donated half the processing costs. 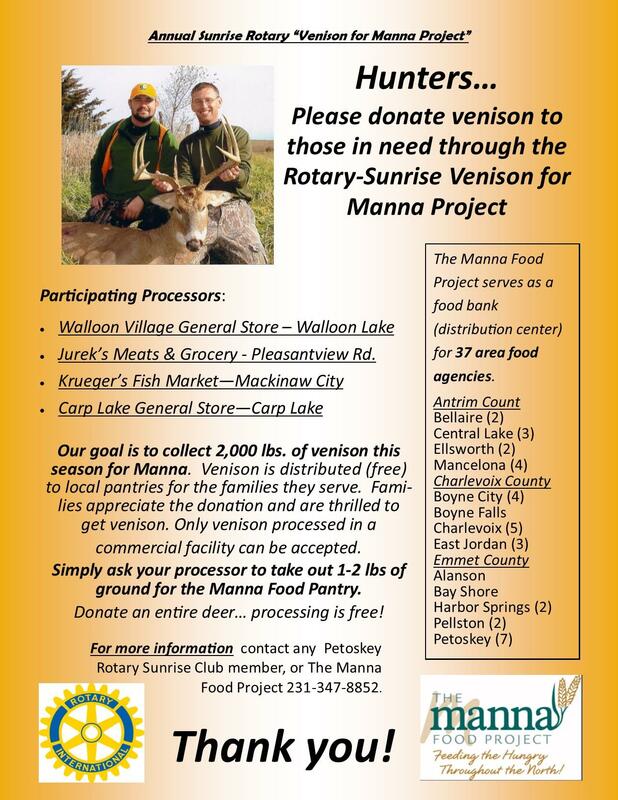 Over 2,000 lbs of venison was donated by area hunters bringing our 10 year total to over 7 tons of venison! Our youngest honorary Future Rotarian Iris George donned her own pin today. 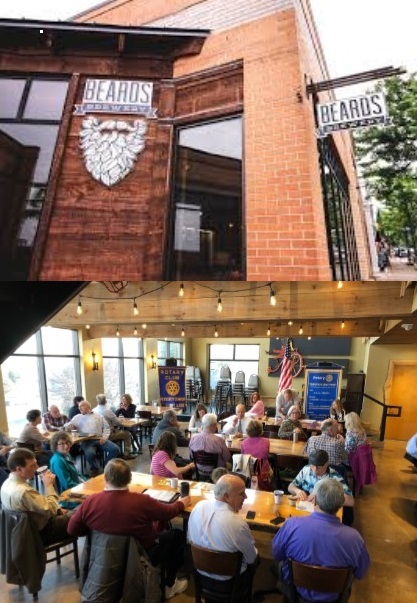 Please join us at 7:30 AM for networking, knowledge, and of course fun! 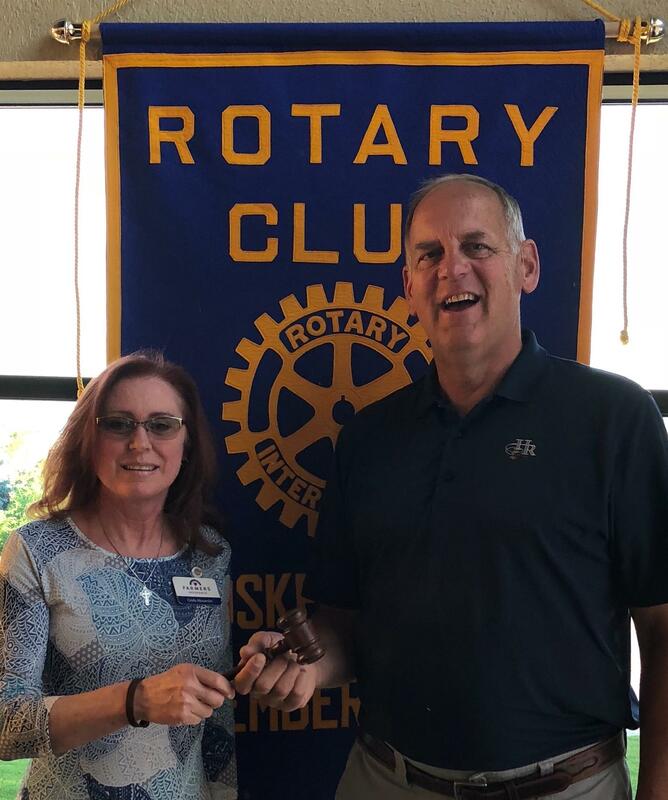 Petoskey Rotary Sunrise raises over $5,500 for local charities. 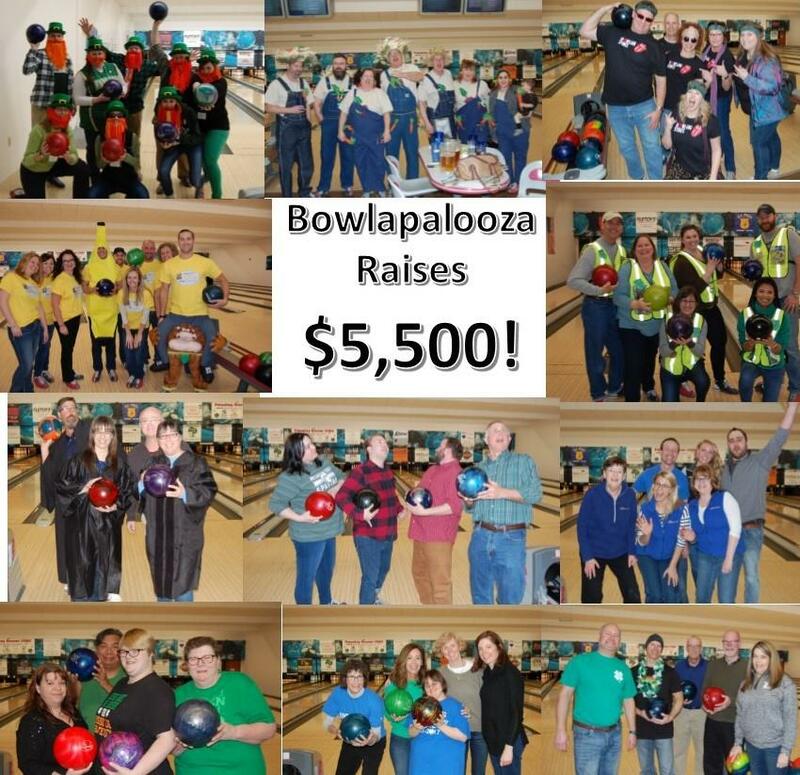 The annual Bowlapalooza event was as crazy as usual as teams completed for the four coveted trophies Best Spirit, Best Outfit, Best Score and Not the Best Score. 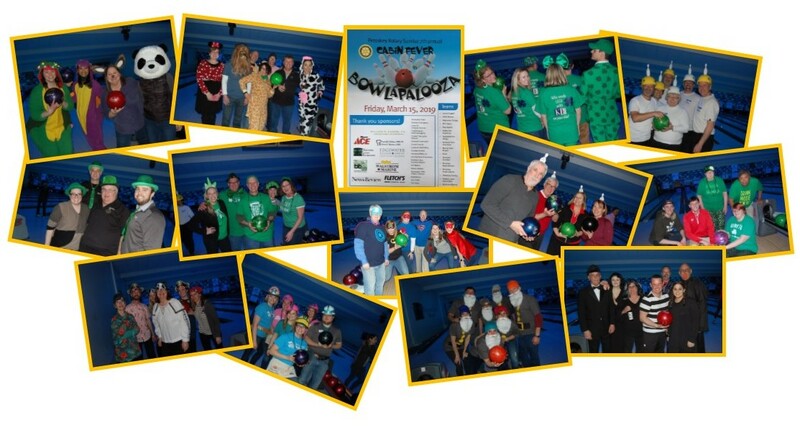 What's become the trademark of this fun and meaningful event is that teams dress in very creative bowling costumes, making the day even more fun. 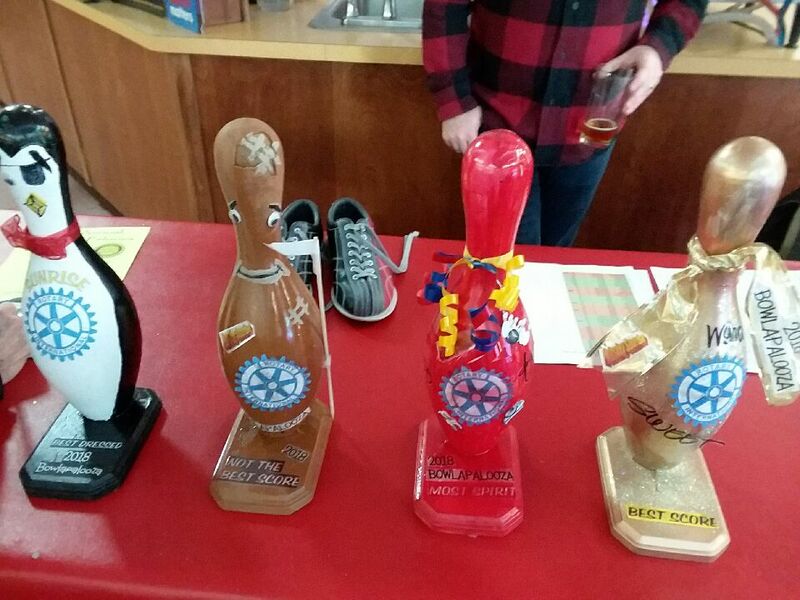 Thanks to all for making the day fun and successful! 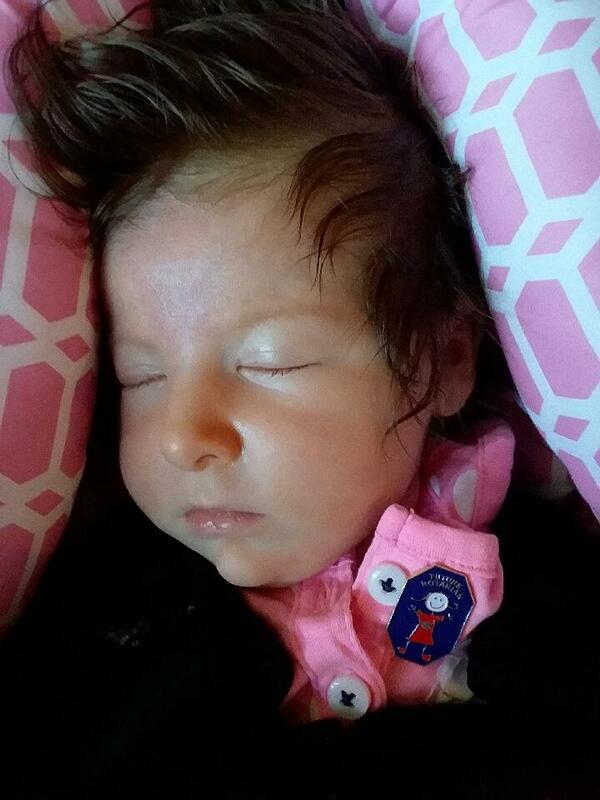 Rotary Sunrise Lands Top Free Agent Prospect… just in time for spring training. Coveyou Scenic Farm club meeting "field trip"